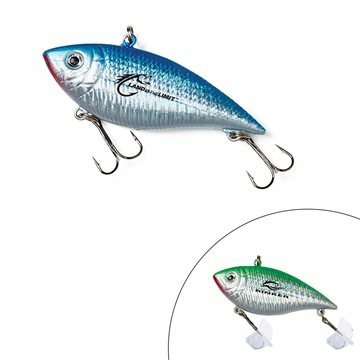 Our 2-1/2" Freshwater lure with rattle has a holographic finish that is sure to catch the eye of your 'perfect catch! Quick turnaround, very happy with the quality of work done. No problems whatsoever!